Happy Friday! Hope you are looking forward to a wonderful weekend! 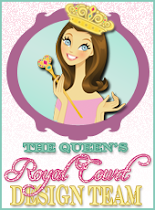 We also having a Royal Blog Candy Giveaway! 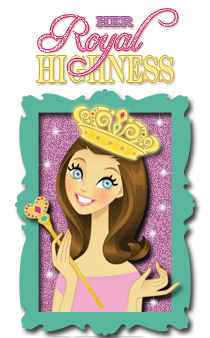 what you want from The Royal Castle Shoppe! the wobble BOOTY is shaking into the water. stamp line and action wobbles. me a comment below... Good Luck! Here the line up if you missed it any steps. 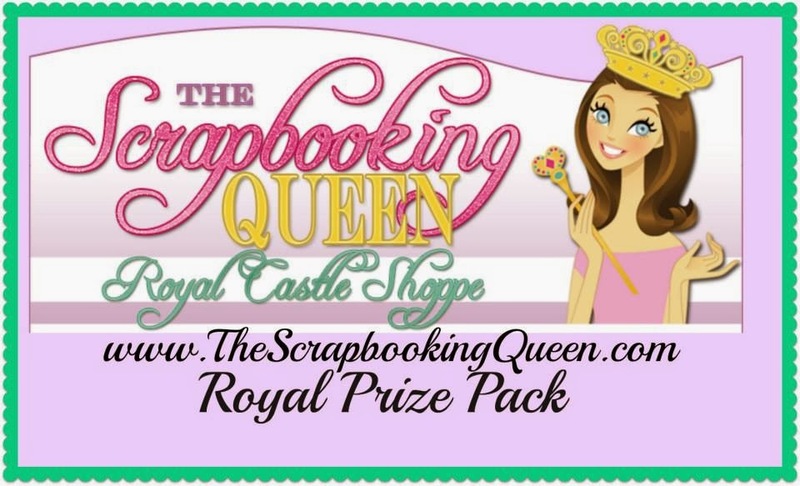 This is my first scrap hop and looks like fun! Get to see all the new things that you offer. I'd like to get the new Lawn Fawn paper kit! Looks so cute! 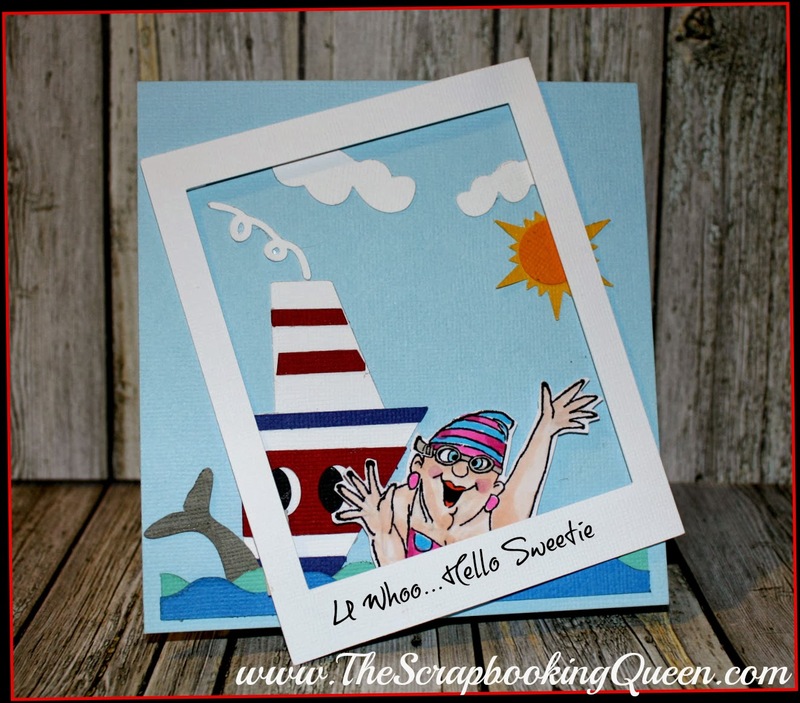 Love the Polaroid on your card! Your coloring is amazing. Fun! Shaking my bootie as fast as I can! 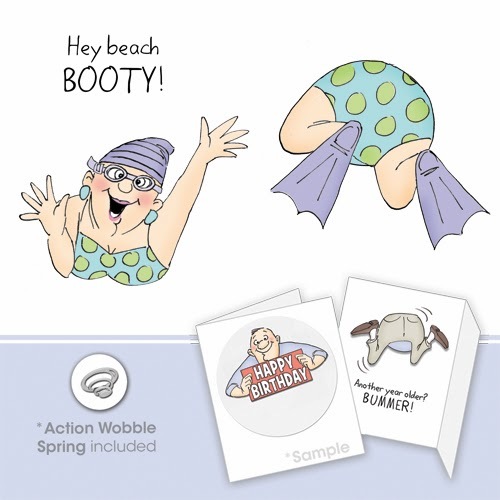 (_/_) (_|_) (_\_) Love those Beach Booty stamps and would love to have them for the next time I cruise and snorkel. What fun to send cards postmarked from ports of call. Super fun project!!! The Polaroid frame is fabulous! Excited for the hop! Your card is so cute! The item I would like is - Simple Stories Homespun 6x6 paper pad. OMG, truly made me smile!!! love the fanny in the water! Love it!! Sooooooo stinking cute!! these will be so much fun to use in my greeting cards. First time to see them - glad I found them. This is so fun - especially with a wobbling booty!! That is such an adorable card!! Super cute - love the stamps. What a fun card. Have a great time on your cruise. OH this is so cute Theresa and fun too! Love your card and the wobble is awesome!! Can't wait to see all the other projects. Adorable--love the cruise ship theme and Polaroid frame. These are hysterical! Perfect for so many friends and family alike! I have to say this has been a fun hop! Thanks so much for the opportunity to join and follow so much creative talent. What an absolutely fun card!! I follow you! So cute! Love that card!! Links for the stamps show them to be not available? Oh gosh...laughing! What a super cute card!!! Sure made me smile, T! Oh lol, LOVE your card Theresa!!! It's just darling and filled with fun! Superb!! oh...cute! what a fun idea!